John (Swiftboat) Kerry is pushing hard to take Hillary Clinton's slot when she's indicted. This is genuine scoop and you can take it to the bank. Sure, he's run for president before and lost. The photo (right) suggests that he may try a win by hypnosis this time. Some people suggest that he needs to try something new to 'energize the base'. So it might not be Biden vs Sanders when Hillary stumbles. 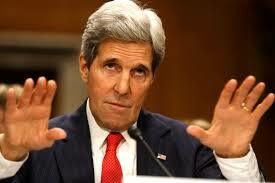 The party needs to pick somebody and based on good inside information, that person will be Kerry. Biden is senile and they don't have confidence that he won't gaff himself to an early loss. Sanders is not a bought man and the Democratic Party only runs people that they own body and soul (literally). 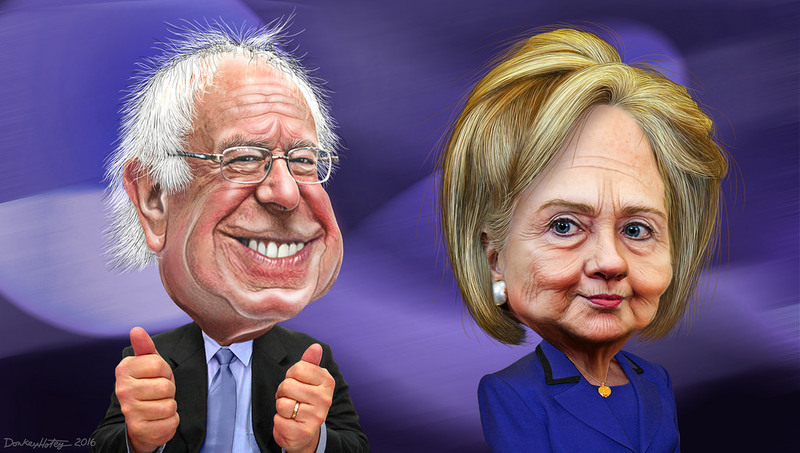 The Clinton win by 5% over Sanders in Nevada yesterday signaled to the Dems that she's a weak candidate and only served to reinforce her lack of standing with voters should she be the nominee. Allegations of irregularities during the caucus by Hillary's operatives have surfaced and nobody should be surprised. The only thing that should surprise us is that Bernie Sanders is still alive. Sanders leads in polls in many battleground states though he is expected to lose in South Carolina to Clinton next weekend. Trump won South Carolina as predicted, by double digits. Rubio and Cruz tied for second. Jeb! dropped out after outspending all of the other candidates combined and finishing with dismal numbers. The verdict is that America didn't want him. (Fox News) Regarding the South Carolina Republican Primary: “If the race is a three way race, then it really is a toss-up, who of the top three will get it,” Krauthammer said. “If it remains a six man race [or] a five man race that means that Trump will romp all the way to the nomination, because he will dominate if the so-called establishment vote is split." Trump's victory in South Carolina shows the inherent weakness in the Cruz campaign. Ted should have won SC easily if he dominated the evangelical ranks the way that he claimed to have and the way that the political class said that he did.